Unfortunately, your browser is a bit too old so all features may not work properly. However, you can always book a taxi at 08-15 00 00 or in our app available for iOS and Android. We have cars in service right now. Where would you like to go today? With an iPhone or Android phone you can easily book and pay smoothly through our app. Book regular taxi, maxi or premium to tailor the journey based on your needs. Choose if you want to travel with taximeter or fixed rate. In the car you can easily pay with card, cash or with your Taxi Stockholm account. With a personal or business account payment and receipts are easily managed using your smartphone. With Svea Taxi Alliance you have access to safe and reliable taxi across the country. 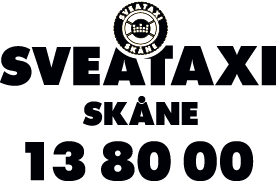 Svea Taxi Alliance is a network of local companies available at 1200 postal codes throughout Sweden. The companies shared customer promise is high quality accessibility, sustainability and accurate pricing. 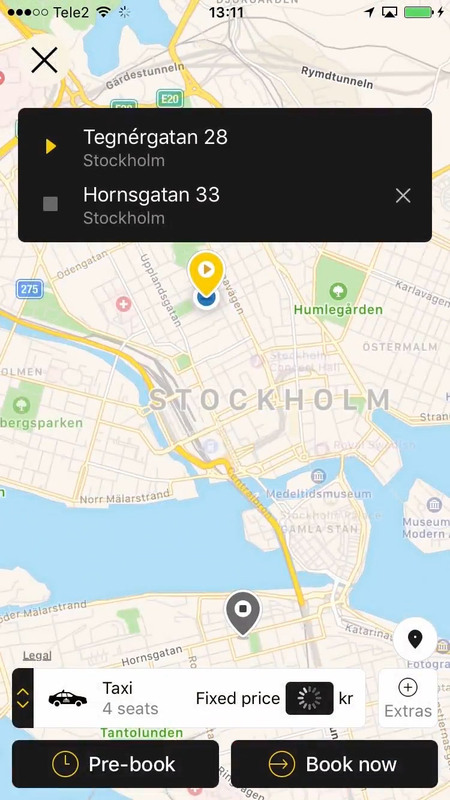 Book your taxi wherever you are in Sweden by downloading the Svea Taxi Alliance mobile app, available for Android, iPhone and Windows. 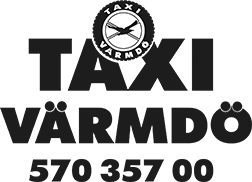 With Taxi Stockholm you have the opportunity to grow and develop in a safe and eventful environment. Our main focus is availability and reliable service – whether you are aspiring to become a driver or looking to work in our other departments like economy, sales or marketing. We constantly strive to be on top of our game and have the best and most efficient technical solutions. Every day we work to increase quality and do that little bit extra for our customers. With Taxi Stockholm you have the opportunity to grow and develop in a safe and eventful environment. Our main focus is availability and reliable service - whether you are aspiring to become a driver or looking to work in our other departments like economy, sales or marketing. 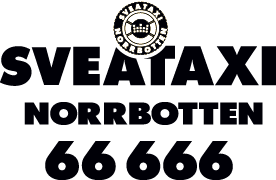 Taxi Stockholm is not only Stockholms oldest taxi company, but also the most reliable one. With us a proper collective agreement is a definite given. Taxi Stockholm are constantly striving to be Sweden’s most environmentally friendly taxi company. As the the largest taxi company on the market we take responsibility for our environmental impact. We are persistent in the development of renewable fuels, and our global sustainability strategy covers responsibility both locally and globally. Out of our 1600 cars 95% are green vehicles, and majority of them run on biofuel. 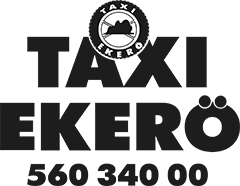 Taxi Stockholm is a strong and prosperous brand. We exist throughout the entire Stockholm region with approximately 1600 cars and 4500 service minded drivers. We offer you good education and support, and all work towards the same goal; exceeding customer expectations.